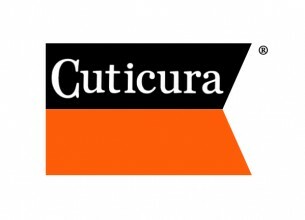 The Cuticura brand has been in existence for over 120 years and has a lot of heritage in the South African market. 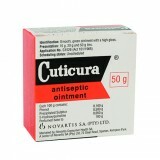 The Cuticura range of products are specially formulated to help with treatment of problem skin. The range of products include ointments, face wash, soaps and vanishing creams.